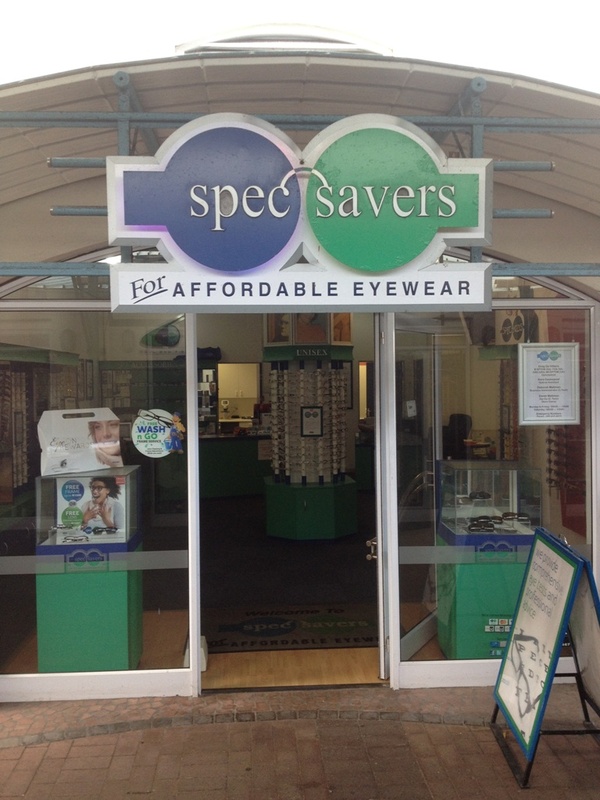 Spec-Savers Melkbosstrand has been providing optometric services to the greater area of Cape Town since 26th October 2001. We are able to offer our patients innovative technology from our one testing room. Every present person is a future patient. Our professional optometry practices has patience, consistency, communication, friendliness, consistency and promptness. "Life happens when we're busy making other plans"